Published by George Gill and Sons, Ltd., 67/68 Chandos Place, London First Edition 1950. London 1950. 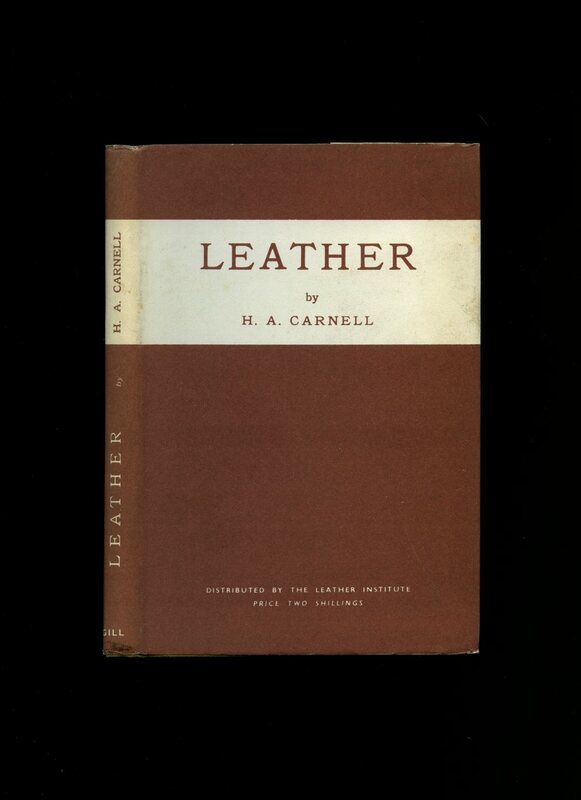 First edition hard back binding in publisher's original camel linen covers, green title and author lettering to the spine and to the front cover. 8vo. 7½'' x 5¼''. Contains 93 printed pages of text with monochrome illustrations and photographs throughout. Minimal wear to the covers, very light ghosting to the end papers. Very Good condition book in Very Good condition dust wrapper with edges scuffed, two shillings to the front cover. Dust wrapper supplied in archive acetate film protection, it does not adhere to the book or to the dust wrapper. Member of the P.B.F.A. Published by New Millennium 1991. 1991. Publisher's original stapled duck egg blue card wrap covers. 8vo. 8½'' x 5½''. 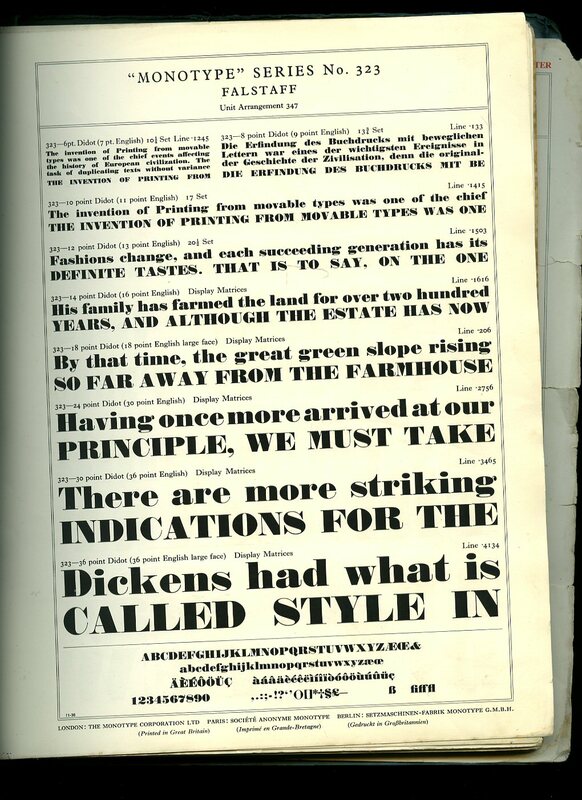 Contains 18 printed pages of text. Without any ownership markings and in Fine condition, no dust wrapper as published. Member of the P.B.F.A. 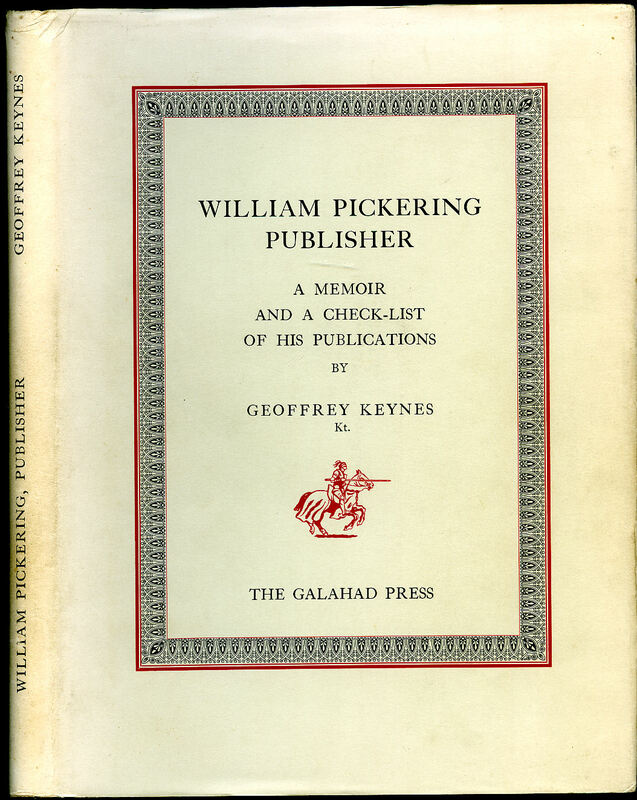 Keynes, Geoffrey [William Pickering (2 April 1796 - 27 April 1854) was an English publisher, notable for introducing cloth binding to British publishing]. 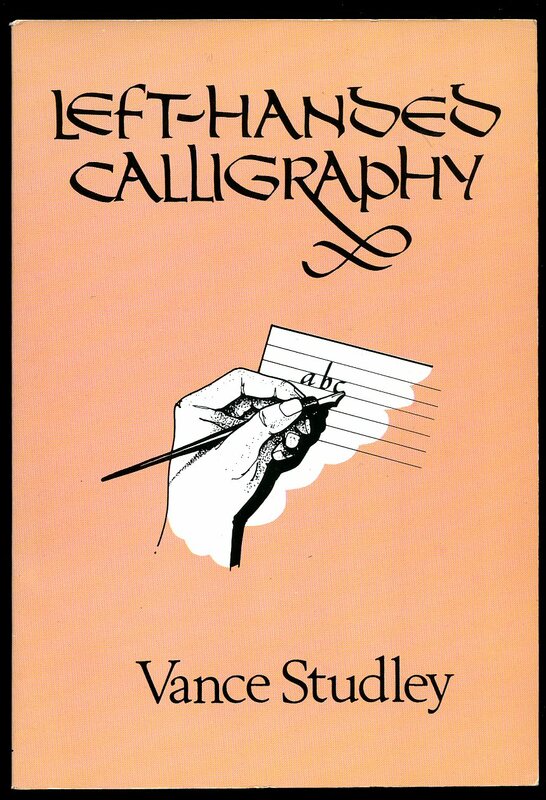 Published by The Galahad Press, 36 Sherard Road, London Revised Edition 1969. 1969. Revised edition hard back binding in publisher's original Farrows Cream cloth covers, gilt title and author lettering to the spine, gilt Galahad vignette to the front cover. Quarto 10½'' x 7½''. 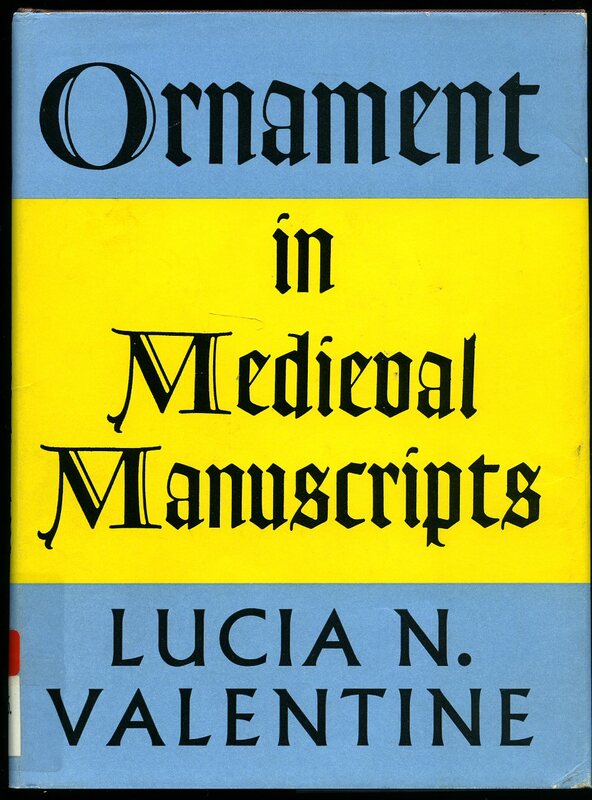 Contains 126 printed pages of text with archive engraved frontispiece, 38 facsimile reproductions of title-pages, 4 pages of devices, initial letters. Near Fine condition book in Near Fine condition dust wrapper. 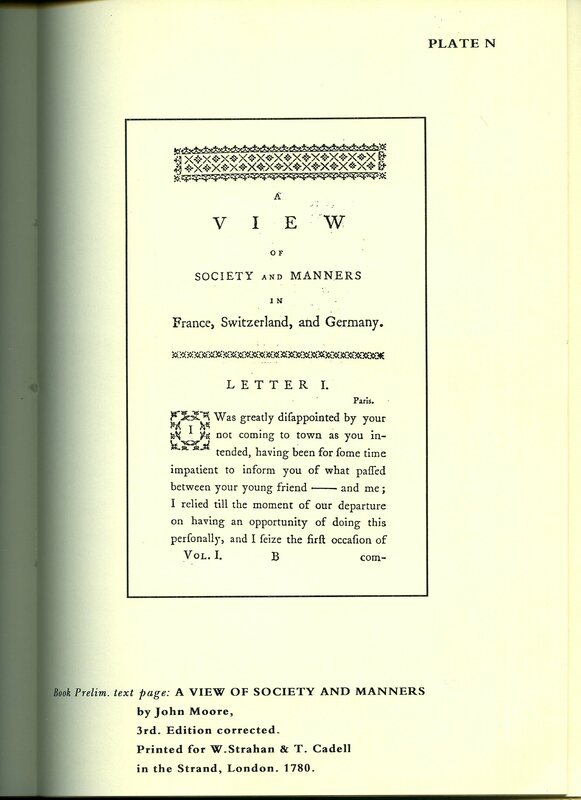 From the private library of Charles Benson (remote family connection to William Gilpin) with his bookplate to the front free end paper. Dust wrapper supplied in archive acetate film protection, it does not adhere to the book or to the dust wrapper. Member of the P.B.F.A. Published by Sir Isaac Pitman & Sons, Ltd. London Second Edition 1926. 1926. Hard back orange cloth covers, black titles. viii, 82 [pp]. 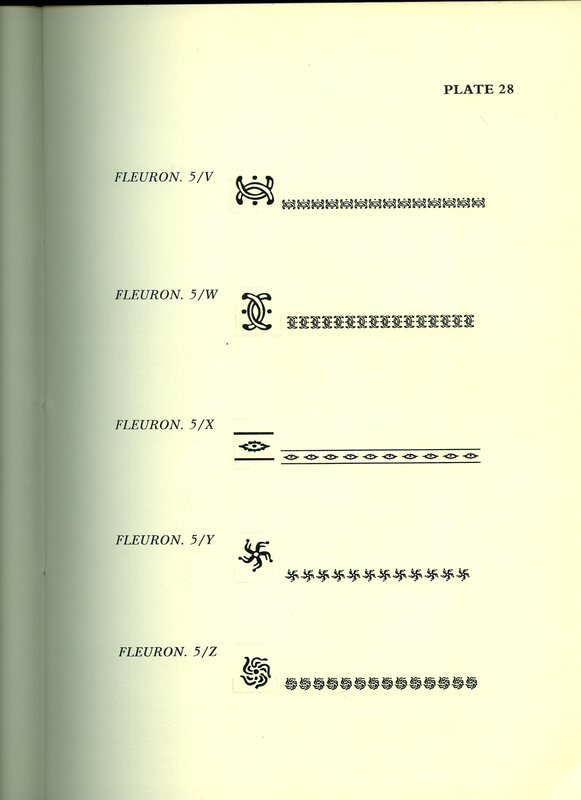 Line diagrams and photographic illustrations. Light fading to spine. In Very Good condition. Member of the P.B.F.A. Published in Oslo 1946 5th Edition. 1946. 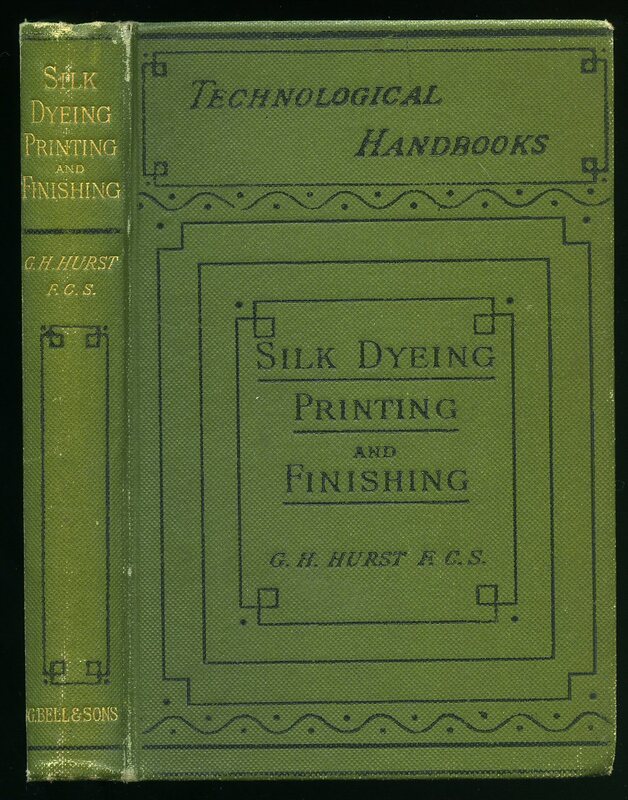 Hard back binding in publisher's original dark green cloth covers, silver title lettering to the upper panel. 8vo. 8'' x 4½''. Contains [x] 50 printed pages of text. Without any ownership markings and in Very Good condition with the boards slightly sprung, no dust wrapper. Member of the P.B.F.A. Published by Faber and Faber Ltd., 24 Russell Square London First Edition 1965. London 1965. 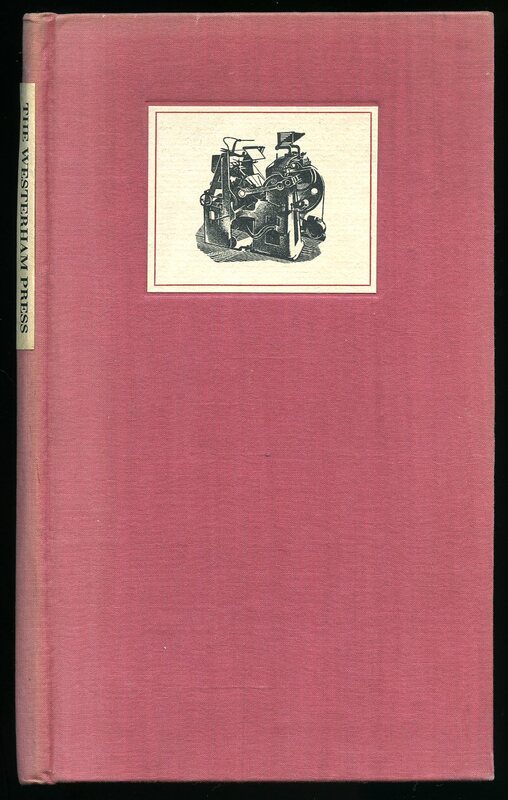 First edition hard back binding in publisher's original maroon cloth covers, gilt and black title and author lettering to the spine. 8vo. 7½'' x 6''. Contains 108 printed pages of text with monochrome illustrations throughout. Ex Reference Library with smart bookplate and bar code strip to the front free end paper. Very Good condition book, in Very Good condition dust wrapper with library reference number to the foot of the spine, not price clipped. Dust wrapper without any tears or chips and supplied in archive acetate film protection, this protects and prolongs the life of the paper, it is not adhered to the book or to the dust wrapper. Member of the P.B.F.A. Published by The Westerham Press Ltd., High Street, Westerham, Kent First Edition June 1951. Westerham 1951. 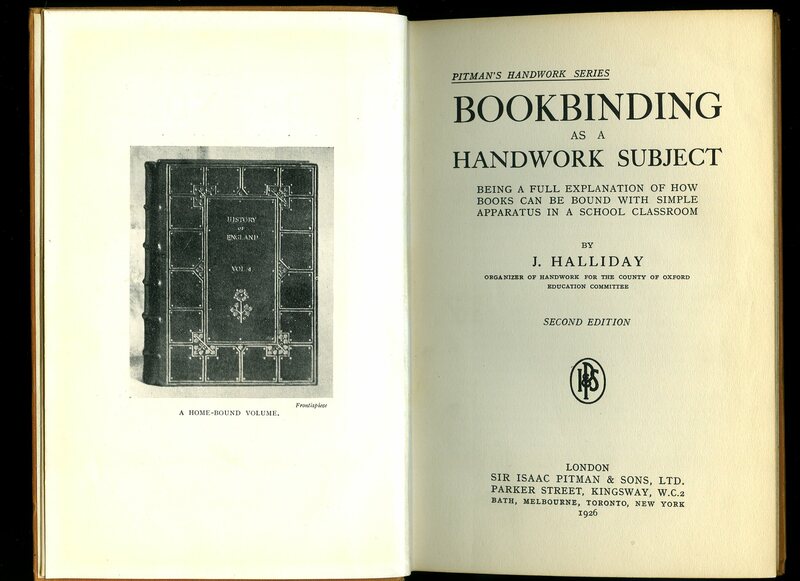 First edition hard back binding in publisher's original raspberry cloth covers, paper title label lettering to the spine and the front cover. 8vo 7½'' x 4¼''. Small nick to the lower fore edge and in Very Good condition, no dust wrapper as published. Member of the P.B.F.A. 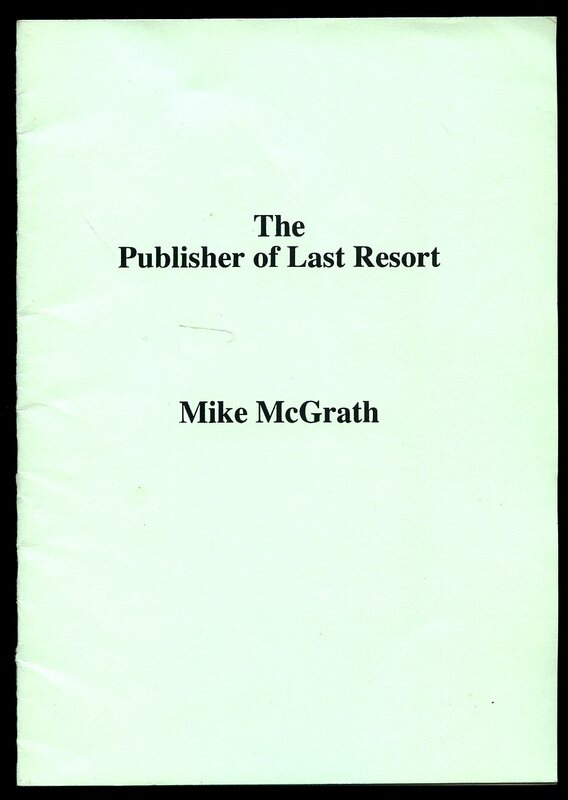 Published by Prospect Hill Press, Kent, First Thus Edition 1996. 1996. George Bell & Sons, York Street, Covent Garden, London First edition 1892. 1892. First edition hard back binding in publisher's original green cloth covers, gilt lettering to spine, black lettering to upper panel. 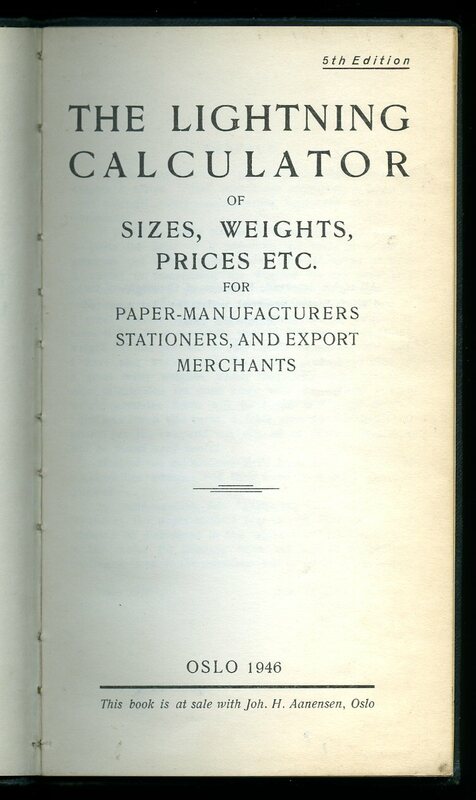 8vo 7½" x 5¼" 226, 32 [pp] catalogue. 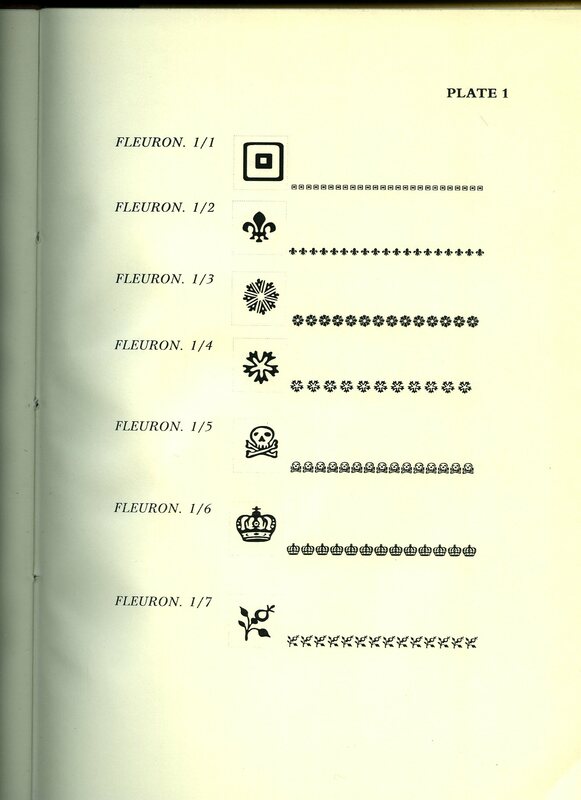 Monochrome illustrations throughout, contains 11 plates with 66 colour swatches of silk. Slight cracking of paper to lower hinge, without any foxing and in Very Good clean and bright condition, spine not faded. Member of the P.B.F.A. Published by Macdonald & Evans Ltd., 8 John Street, London First Edition October 1963. London 1963. 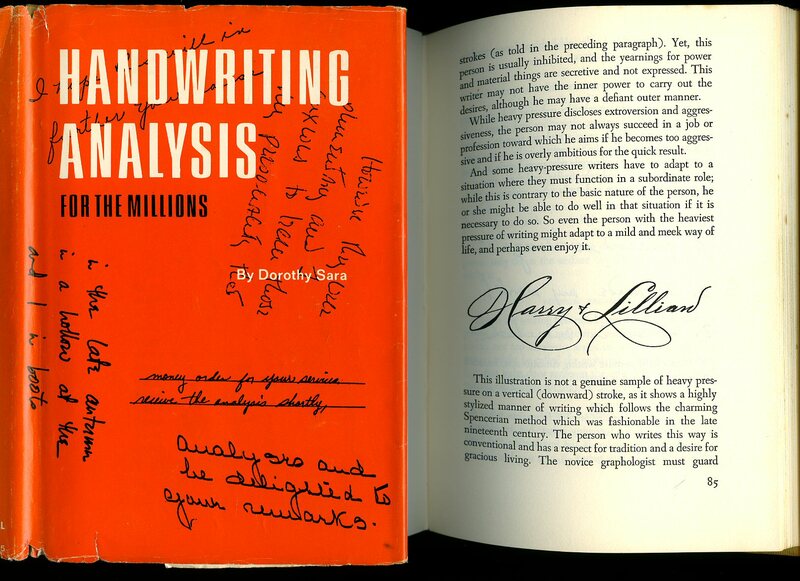 First edition hard back binding in publisher's original crimson paper covers, silver title and author lettering to the spine. 8vo. 7½'' x 5¼''. Contains 195 printed pages of text with monochrome illustrations and photographs throughout. Near Fine condition book in Very Good condition dust wrapper with tiny rubs to the spine ends, gutters and corners, not price clipped 17s 6d. Dust wrapper supplied in archive acetate film protection, this preserves and prolongs the life of the paper, it is not adhered to the book or to the dust wrapper. Member of the P.B.F.A. Bell Publishing Company, Inc., New York First edition 1967. 1967. 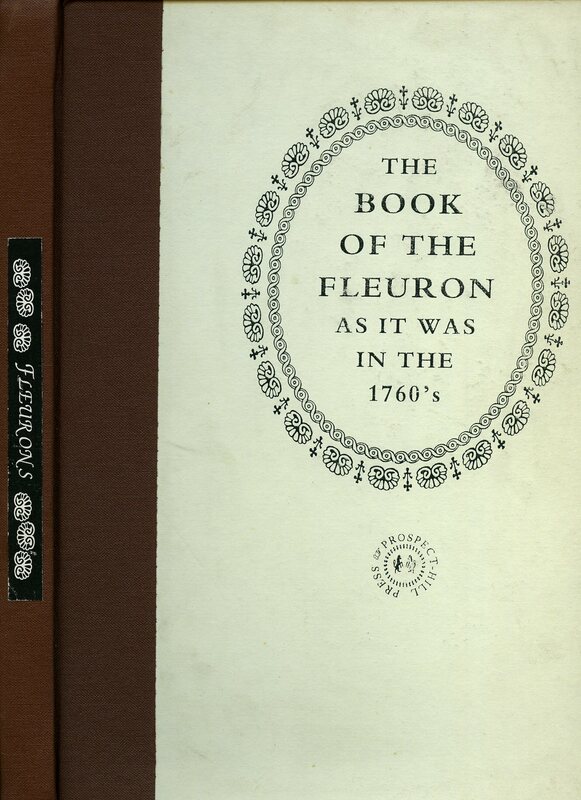 First edition hard back binding in publisher's original ivory cloth covers, gilt lettering to spine. 8vo 8½" x 5¼" 160 pp. Front end paper clipped. 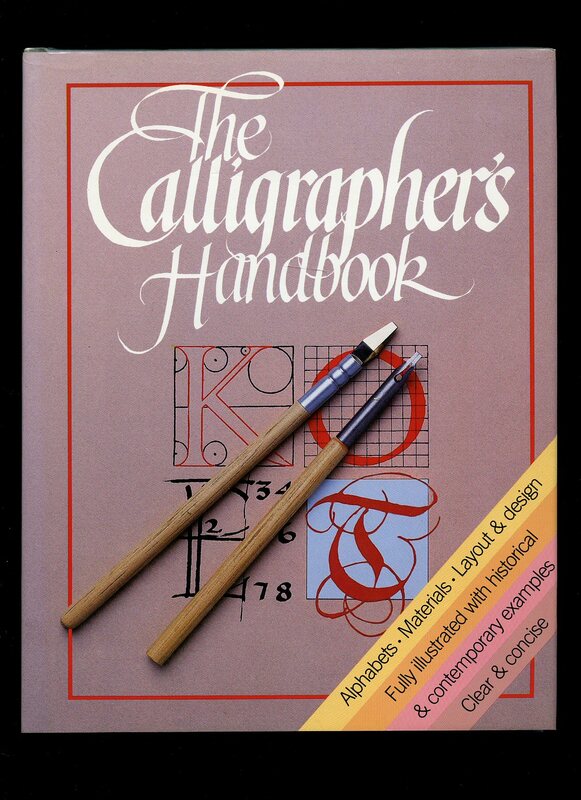 Very Good condition book in Very Good condition dust wrapper with short closed tear to spine tip. Dust wrapper supplied in archival acetate film protection. Member of the P.B.F.A. Published by Macdonald & Co. Ltd., Gulf House, 2 Portman Street, London First Edition 1986. 1986. First edition hard back binding in publisher's original scarlet cloth covers, gilt lettering to spine. 8vo 10'' x 8'' 160 pp ISBN 035612004X. Colour and monochrome illustrations throughout. Fine condition book in Fine condition dust wrapper, not price clipped. Dust wrapper supplied in archival acetate film protection. Member of the P.B.F.A. Published by New Burlington Books / Apple Press Ltd., London 1987. 1987. Hard back binding in publisher's original grey cloth covers, scarlet lettering to spine. Quarto 10'' x 8'' 64 pp ISBN 1850760411. Colour and monochrome illustrations throughout. Message to the front free end paper. Fine condition book in Fine condition price clipped dust wrapper. Dust wrapper supplied in archival acetate film protection. Member of the P.B.F.A. 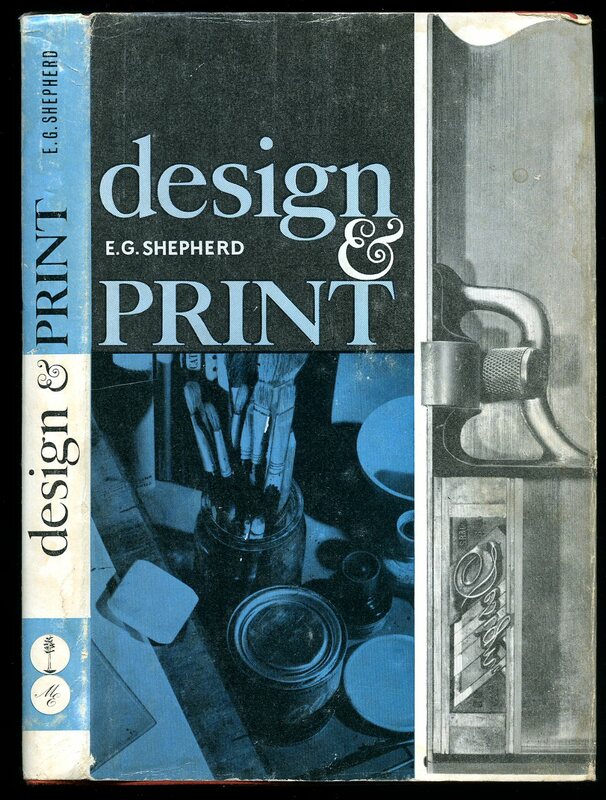 Published by The Monotype Corporation Ltd., London 1936-1939. 1936. Approximately 56 10½'' x 9'' loose printed double-sided sheets bound in a home-made riveted blue card folder. Member of the P.B.F.A. 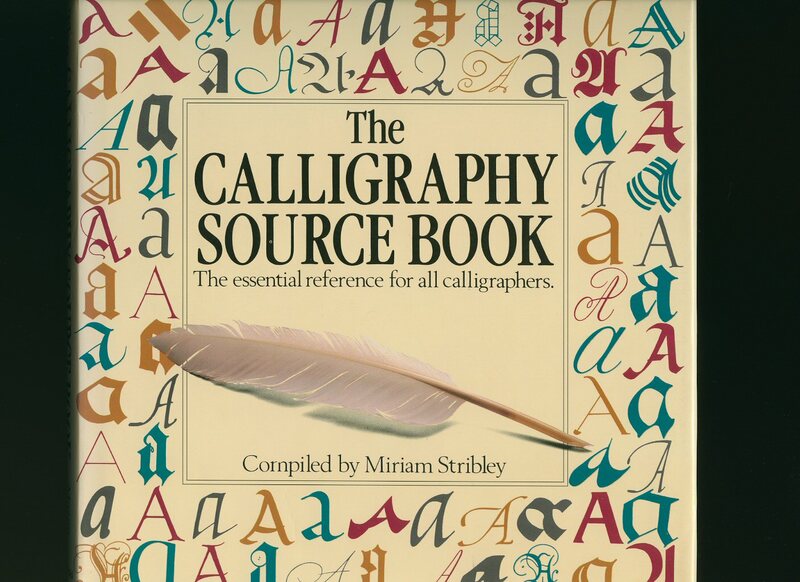 Published by Dover Publications Inc., New York 1991. New York 1991. Publisher's original illustrated card wrap covers. 8vo. 7½'' x 5¼''. ISBN 0486267024. 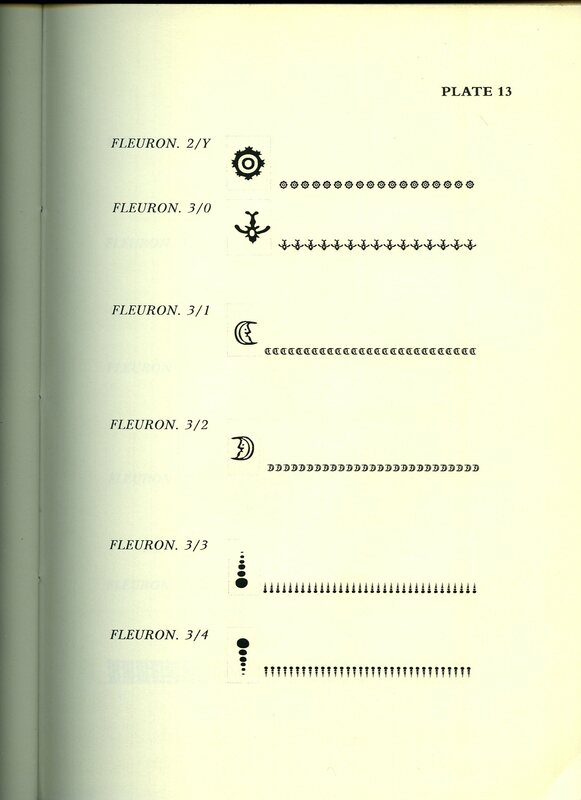 Contains 64 printed pages of text with monochrome examples throughout. Without any ownership markings and in Fine condition, no dust wrapper as published. Member of the P.B.F.A.